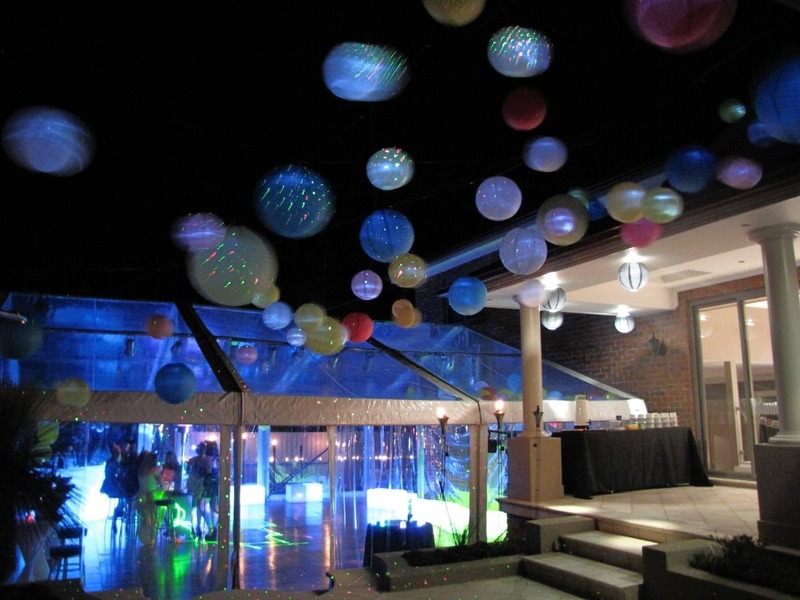 If you are looking for party hire in Sutherland Shire, we can deliver. Located in Peakhurst, Walkers Party Hire is just a short distance from the Sutherland Shire. 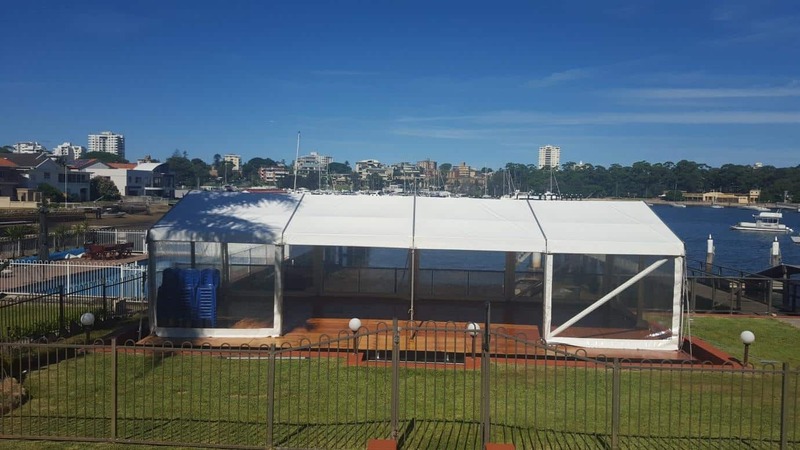 We deliver party hire equipment and marquees to Cronulla, Woolooware, Sutherland, Menai, Heathcote, Caringbah, Miranda and other surrounding suburbs on an almost daily basis. With chairs, tables, dance floors, crockery, cutlery, glassware and catering equipment, we carry a large range of party and event hire equipment; we help make your event a total success. Walkers Party Hire also offer marquee hire to all parts of the Sutherland Shire. 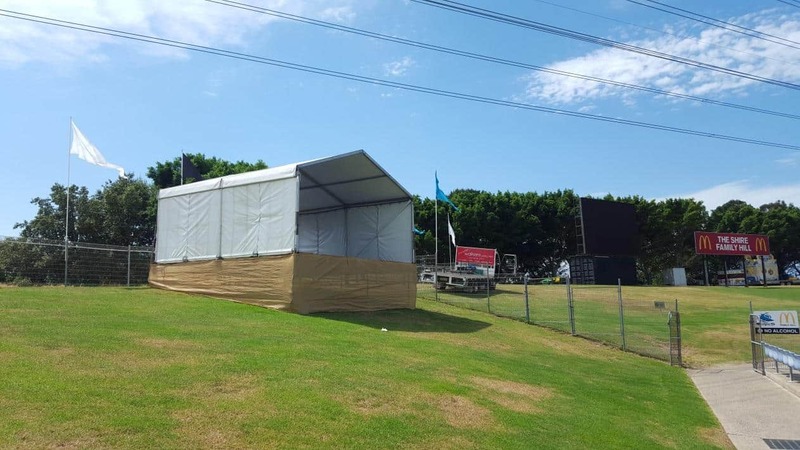 For example, we supply a marquee to Shark Park for NRL matches televised by Channel Nine, in fact you can often see this marquee on television. The expert commentary team use it as it as a broadcast point for half time discussions. 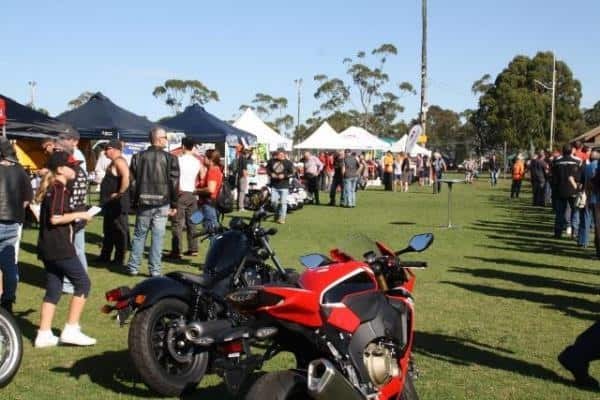 We also supply equipment for Sutherland Shire Council and events such as the “Bike To Beach” and “Breakfast Torque”, Walkers Party Hire have always provided quality and reliable service. With an average rating of 4.9/5 from over 100 reviews, our local customers are thrilled with our service – and we will do our best to make sure you are too. Our clear marquee for a backyard 21st birthday party at Menai. We also provide a covering floor that goes over your swimming pool to give you more space for your function. Here’s an example of marquee for a 21st birthday. It was put up over a pool at Gunnamatta Bay. If you require a marquee, we can arrange a free site visit for a measure and quotation. 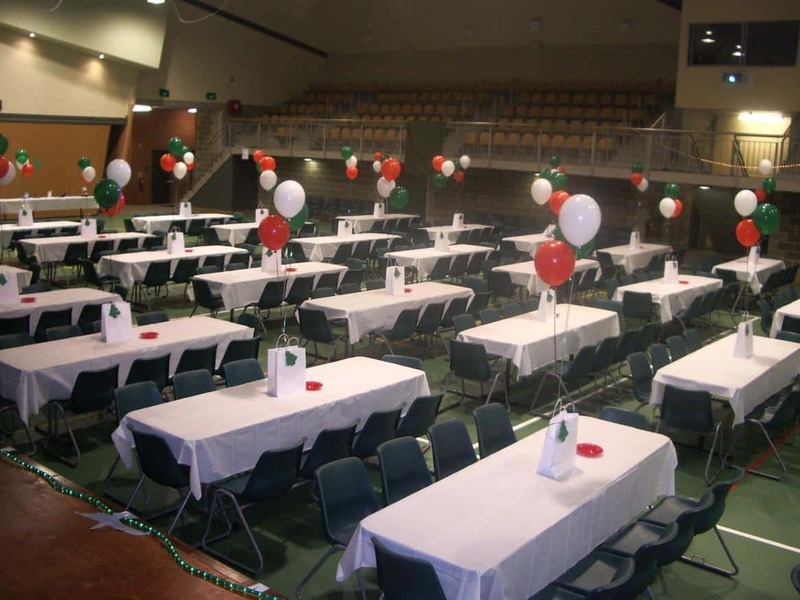 We often supply table and chair hire for local schools such as Aquinas College Menai, for events such as Trivia Nights, Fun Runs and their annual “Enviro Walk”. We have a large range of tables and chairs to choose from to supply the various your needs. Backyard parties and weddings are regular events in the Sutherland Shire with many people choosing to host their event in their backyard, on a tennis court or over a swimming pool. Walkers Party Hire have provided equipment for many of these events always proving to be a very successful solution. If you need to hire party equipment anywhere in Sutherland Shire, contact us first for free help and ideas. Or to get a free, no obligation, quote just clicking on your desired products, fill in your details and we will return to you a free quotation and suggestions for your event.